.....a wife to a dear husband, mama to two adorable kiddos, mad baker at the holidays, editor of the Stoneleighite newsletter, marathoner when I have the time, and self-proclaimed baker-razzi on the Cool Progeny staff. I'm a photographer....capturing moments and the official keeper of the family stories. I've always grown up surrounded by photography - from my grandfather who was a photographer by trade, to the college courses with my first film SLR, a Minolta X-700, to my first digital camera in 2002, to my first DSLR in 2009. 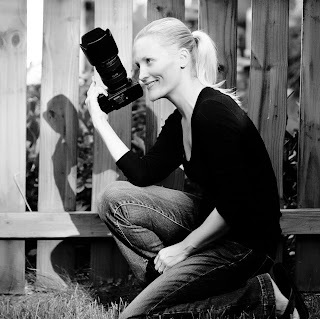 I am an on-location, family and child photographer based in the Towson area. If you are interested in capturing your family, please contact me to book a session. Please see my investment page for more details. Once your deposit has been received, we will collaborate on your vision, determine a style, select a picturesque location with great light, and talk wardobe. I promise you the result will be images you love and have fun in the process. I look forward to capturing your little moments.